Dr. Moore is serving her second year on the Board and was appointed by the Concordia Parish Police Jury. Dr. Moore has been an educator for nearly 40 years having served as a Teacher, Principal, Adjunct Professor, and is currently the Supervisor of Child Welfare and Attendance for the Concordia Parish School Board. Dr. Moore has been recognized by the Outstanding Young Women of America and as an Exceptional Adjunct Instructor. 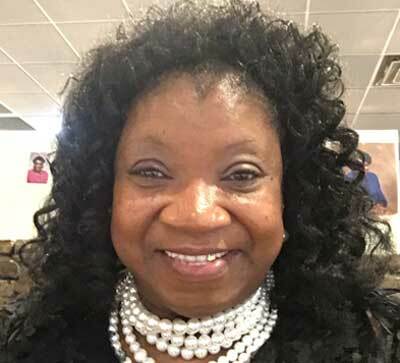 She is the President of Phi Delta Kappa and a member of the Council for Exceptional Children, Louisiana Association of School Executives, and the Special Education Advisory Council, in addition to several other organizations. Dr. Moore’s areas of interest are developmental disabilities and behavioral health. 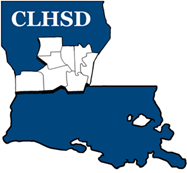 Copyright © 2017+ – All Rights Reserved – Central Louisiana Human Services District.